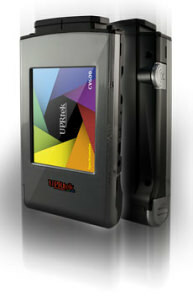 UPRtek have launched a professional meter that measures colour, light and exposure. 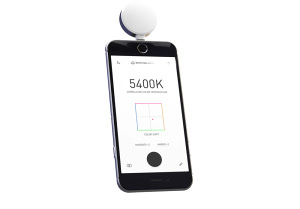 Lumu Power is to debut its iPhone photography meter at Photokina. 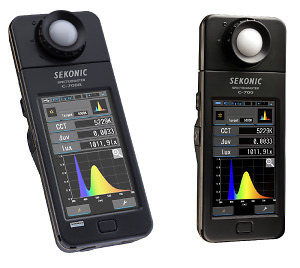 Sekonic introduces the first spectrometers that measure every light source and wireless flash. Gossen has announced the new Sixtomat F2 lightmeter. 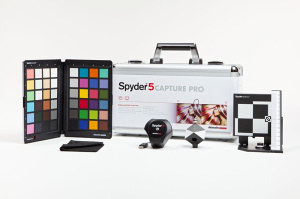 You can currently get up to £40 cashback on selected Sekonic light meters. Sekonic updates the data transfer software and USB driver for the Mac, for it's Sekonic L-758 Light Meter. Gossen have a new super-flat, high-precision exposure meter. 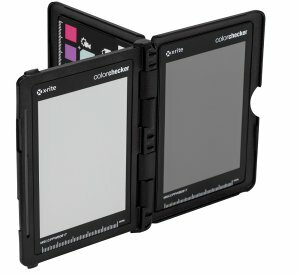 Colour Confidence announce the launch of the new X-Rite ColorChecker Passport. 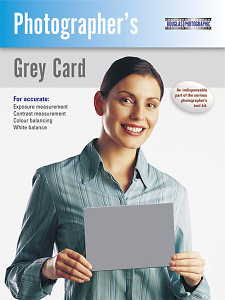 QPcard are running a campaign with reduced prices until the end of November with 25% discount on products in the webshop.